My song of the day is Closer to the Edge by 30 Seconds to Mars. 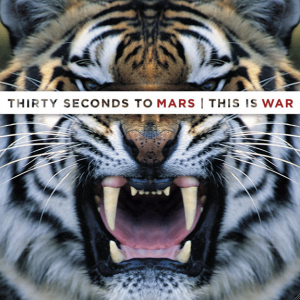 This band from Los Angeles released the first album, 30 Seconds to Mars, in 2002. 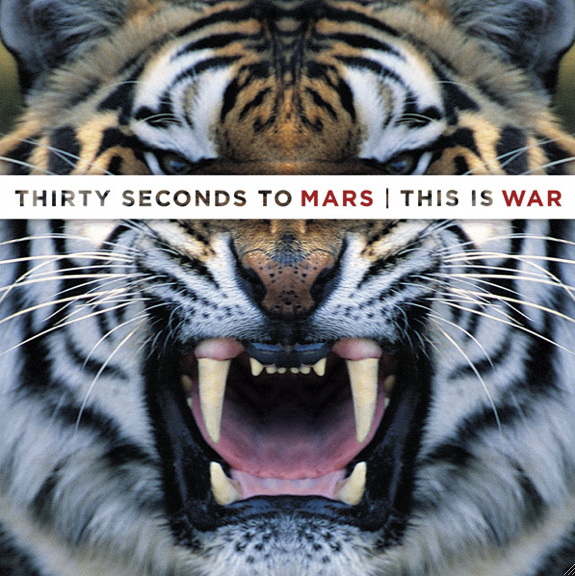 Closer to the Edge, was released in 2009 on there latest album This is War, which also featured songs like Kings and Queens, and Hurricane (amongst many other great tracks).